Besides some obligatory stuff for the wall everything’s been relatively dry. S’why I haven’t said much lately. 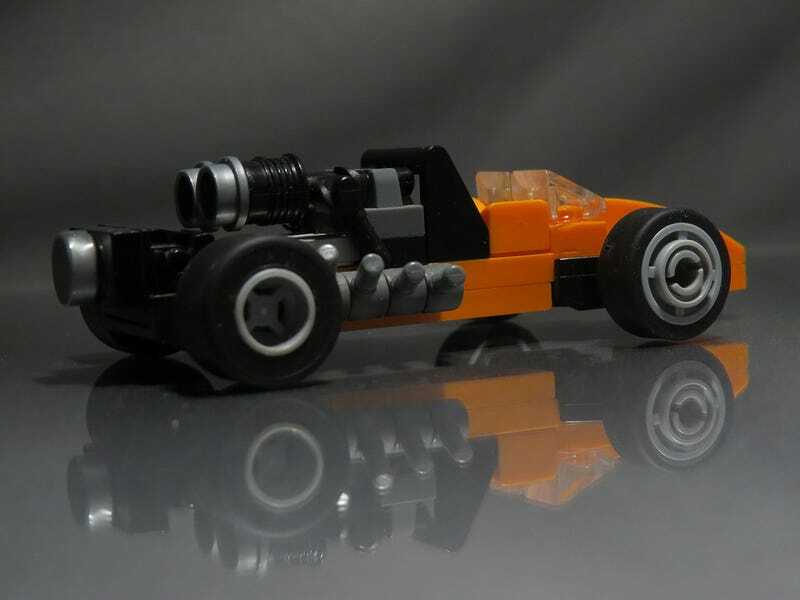 But here,s a 1960's style F1 Lego car for your time, that you already saw on instagram if you follow me there.